Back in November, I announced that our newest Lisette fabric collection was available at Spotlight stores in Australia, New Zealand, and (we found out later) Singapore. At that time I promised those of you in the United States that your turn would be arriving soon. Well, that time has finally come. The Spring 2014 Lisette collection is now making its way onto shelves at Jo-Ann stores across the country. I hope you’ll feel like it was worth the wait. 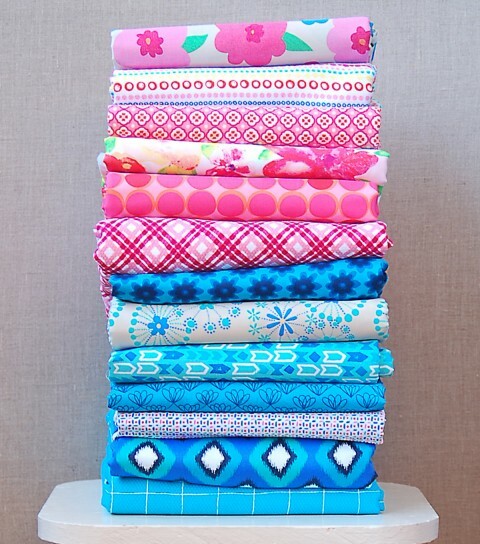 This collection features a tight assortment of fun prints for your spring and summer sewing. The base fabrics include some of the ones you’ve loved in the past: poplin, lawn, and sateen, along with twill, voile, and a really great polka-dot printed chambray. In addition, we’ve added a number of textured fabrics to this collection. There are several piques as well as a beautiful eyelet and a jacquard mesh. 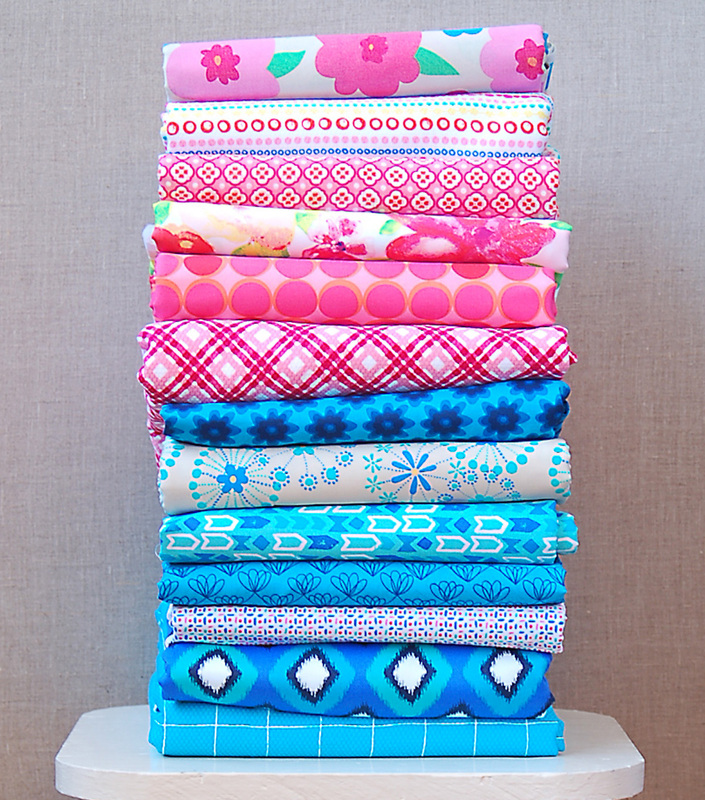 I bet you’ll come up with all sorts of fun things to do with these new fabrics. 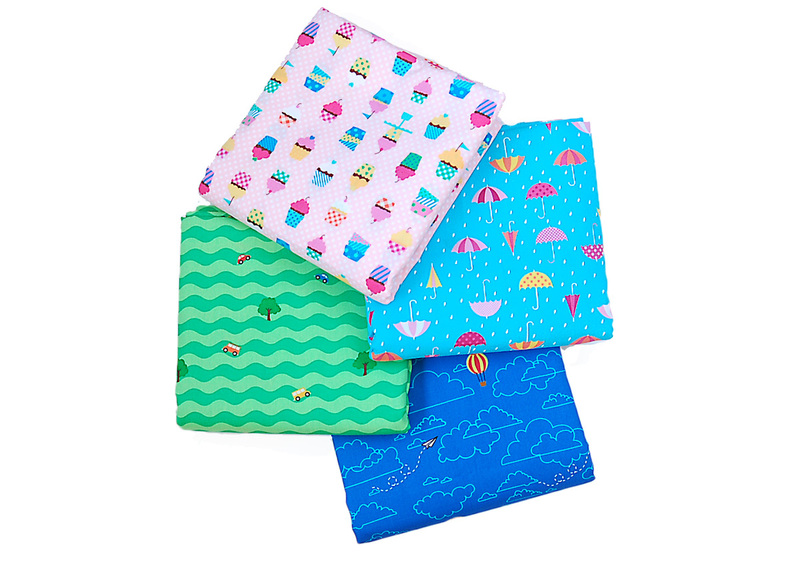 And while the collection focuses mostly on more traditional prints, we have included four fun novelty prints (all on poplin) in the line. You can see complete details on the collection (including large images of each print) in the fabric section of the website. If you’re planning to rush out to do some shopping, there’s one thing to note. Availability of prints may vary by store, so you might want to call your local store to see what they have in stock before making a trip there. The complete collection is, though, available online at Joann.com. Is the women’s dress on the fabric page a new pattern or a previous pattern with a collar added? I have all the previous patterns, so maybe I just need to throw on a new collar? We can’t pull anything by anyone can we? That’s a preview of a new pattern style that will be coming out very shortly. I’m not seeing that lovely dot chambray on the Joann website – I’ll have to make a trip to my (relatively) local store and see if they’re carrying it. It looks perfect for the Late Lunch Tunic pattern! Rebecca, we don’t have date yet, but it should be sometime before mid-February.